Total Welding Supply has a full range of pure and mixed gases, welding and cutting gases, compressed air, purging gases and bulk gases. 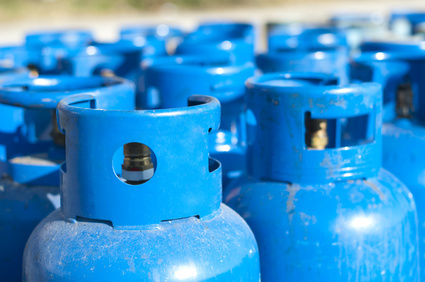 Our range of gases include acetylene, carbon dioxide, argon, helium, nitrogen, oxygen, and hydrogen. Choosing the right shielding gas for arc welding can affect the quality and speed of your weld. Not sure exactly what you need? Call to speak with one of our Total Welding specialists 800-886-9321.